The social media marketing experts at Buffer have experimented with lots of different content marketing methods, so Leo Widrich wanted to share the 9 best ways he found to increase engagement and improve content strategy for professionals who use the Buffer toolset... However, this information and the data that supports Leo's conclusions is applicable and valuable to all automotive marketing professionals who use social media to enhance their overall results. Leo says that he is especially sensitive to the needs of businesses using social media marketing after his team launched Buffer for Business. That product generated a lot of business interest, and many business professionals, including automotive marketers approached Leo and his team asking them for practical tips to improve their social media and content marketing business results. Something we’ve found that’s really helped us to bond with our readers and build up a community around Buffer is to be really open about how we run the company. We share details about Buffer on our Open blog, as well as in interviews and onother sites. That’s it! I hope some of these might be useful for you here. We’ve recently introduced the brand new Buffer for Businesstoo, so in case you’re looking for a powerful social media management tool, take a look, we’d love your feedback on it. Love the fact that most companies don't have a dedicated author / representative. The more web equity for the small fries!!! The combination of SEMRush + WordPress / Blogging + Google Authorship / Publisher are the key ingredients in the equation. If you're looking for the best explanation of how to succeed with social media check out Gary Vaynerchuck's new book Jab, Jab, Jab Right Hook: How to Tell Your Story in a Noisy Social World. It'll explain the best kind of content to post on each different social network with examples of companies that are doing it best and examples of companies that are doing it wrong. If you're using WordPress there's a great and free plugin called Tweet Old Post that will tweet old posts from your blog at regular intervals. And I'd also highly recommend you check out Hootsuite for managing all your social media pages. It's just $10 a month. You should always make your posts directly from within which ever social network you're using but an app like Hootsuite will let you set up feeds of information from Twitter so you can monitor things such as every time someone mentions your dealership, a competing one or pretty much anything interesting you'd like to tweet back to. I'm sure you can probably set those up in Buffer as well though. Hootsuite is just as good and pretty much has the same options. 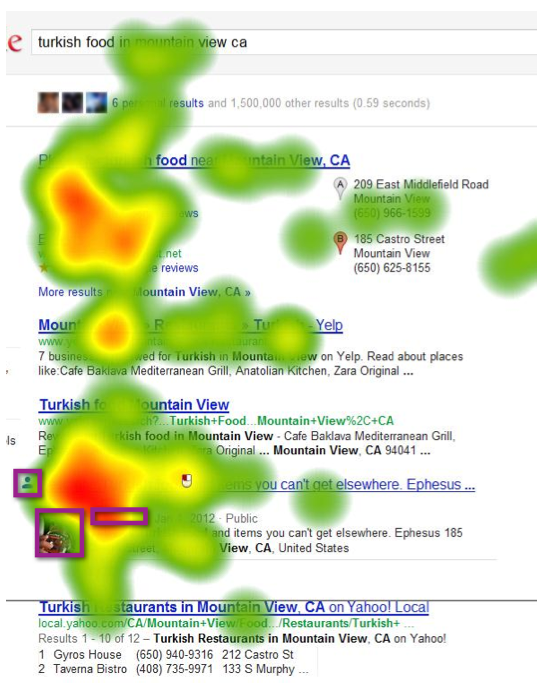 Google Authorship results are fantastic, but this is nothing new. Cobalt, Dealer.com have their heads in the sand, when it comes to connecting this aspect of their SEO. I don't believe Cobalt offers custom blogging like we do. For WorldDealer.net, most of these keywords have a top five rank, granted not a ton of search volume, but when a dealer goes looking you'll be there. I've a nom de plume of Wolfgang DeLaurentis (WD), because we had to create an alias, but it’s my mug in the automotive search results. 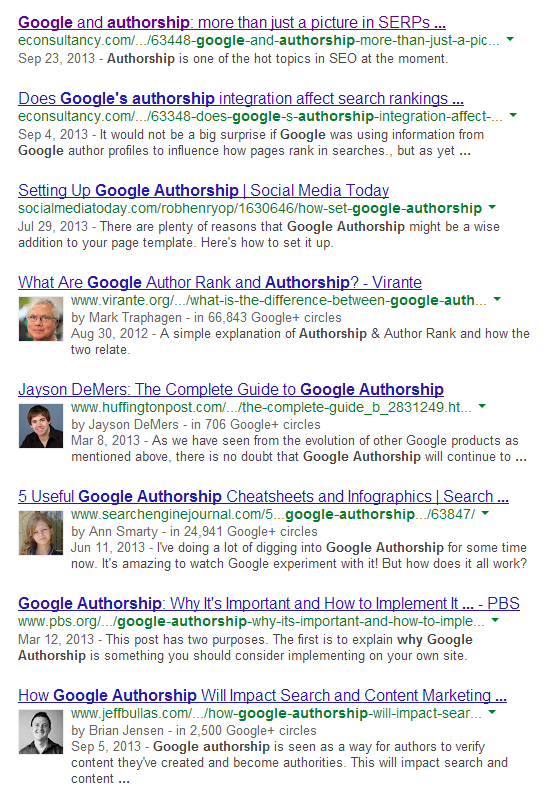 Google Authorship run through a WordPress blog is one of, in not the most powerful tool in SEO. We are actively creating the same authorship mechanism for dealer sites. This is why you want to use a platform and theme that Googlebot respects. Usable, precise locations of files and clean. One of the coolest thing about the theme we are using to drive our services, is the portfolio application creates search engine friendly landing pages, with Google Authorship representation, which is a seamless and streamlined approach to publishing, such http://www.worlddealer.net/portfolio/diver-chevrolet-newspaper-advert.